Bear with me, I don't know much about modding for TS4, but I have a question. 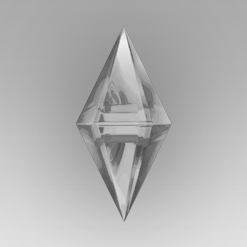 Would it be possible to create custom versions of the choice cards that pop up when a sim is going through a portal? I'm not interested in the travel/secret lot aspect, just the idea of clicking on an object and having a "choose your own adventure" story pop up.